The float switch in your Maytag dishwasher model MDB4949SHW tells the water inlet valve to either open or close. 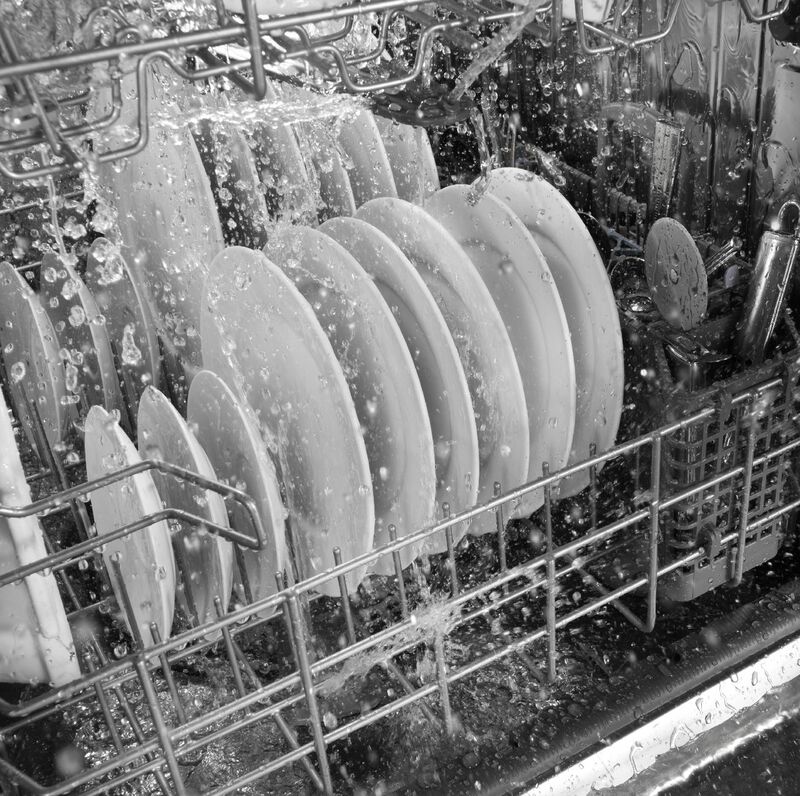 If the switch isn’t functioning properly, the signal won’t be sent to the valve, meaning your dishwasher will either overfill or it won’t fill at all. Replacing the float switch is the only way to fix the problem. 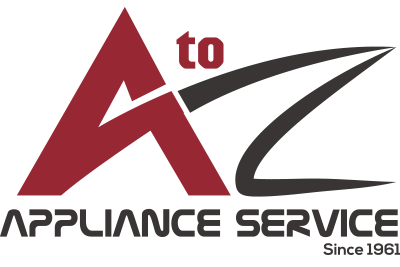 You should never attempt to repair your appliance before unplugging it. Wearing safety goggles and work gloves is a must during the replacement process. To reach the float switch, remove your dishwasher’s lower access panel with a Phillips screwdriver. Once you’ve taken out the screws, lift off the panel and take out the sound dampening insulation. Beneath the panel on the right side, you’ll find the float switch cover. The cover has two doors. To open the doors you must disengage the locking tab mechanisms holding them closed. After both tabs are released, simply pull the doors open. Before you can take the float switch out of your dishwasher, you’ll need to disconnect the wire harness running to it. Once the wires are detached, remove the actuator that sits below the switch. Next, pull out the defective float switch, and get rid of it. Grab your new float switch and insert the component into the float switch housing. Secure the part by firmly pushing it into place. Then, reconnect the wire harness and the actuator. After making sure the part is installed correctly, close the doors to the float switch cover. Next, reinsert the sound dampening insulation, and reattach the dishwasher’s lower access panel. 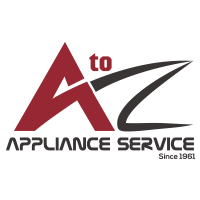 With the new float switch installed, plug-in your dishwasher, and while it’s still empty, run a quick wash cycle to see if the appliance fills properly. If it does, the new float switch resolved the dishwasher malfunction. 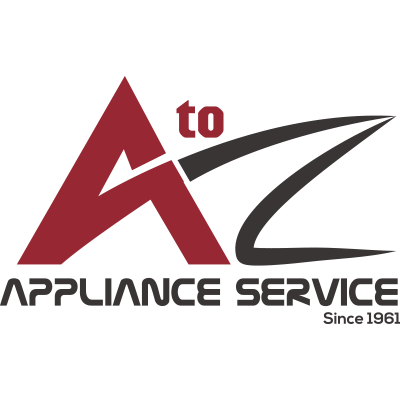 If replacing the float switch didn’t stop your dishwasher from overfilling or under filling, please contact us today and we’ll be happy to help you diagnose and repair your appliance.